The count down is on…. With entries continuing to climb for the upcoming State Sprint Championships the Griffith Kart Club would like to announce another class sponsor for the event to be held in Griffith over Easter. 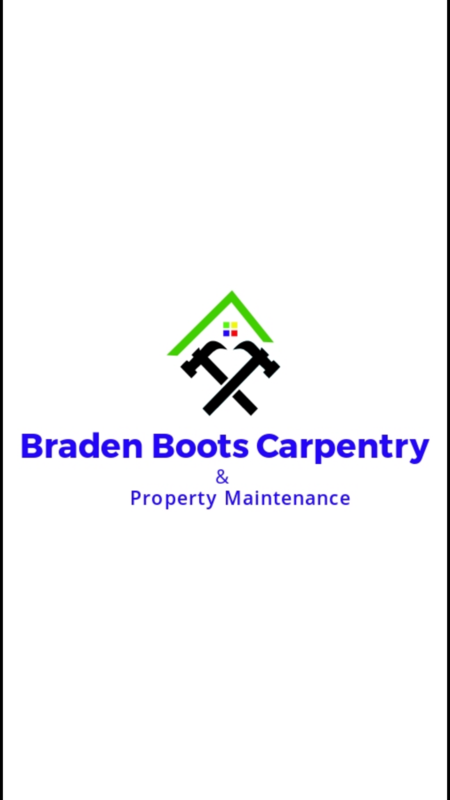 We would like to thank Bootsy Gutter Vac and Steam Cleaning Services and Braden Boots Carpentry and Property Maintenance for their support.